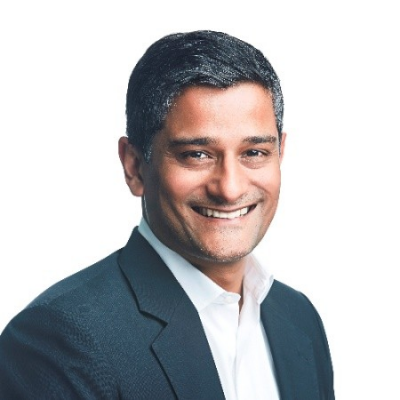 Ganesh is the GM and Director of Mondelēz International’s Asia Pacific eCommerce business. Mondelez is a $35B global snack-food company, with a portfolio of loved brands such as Cadbury’s chocolates, Oreo cookies, Ritz crackers, Halls candy and Trident gum among others. In his role, he carries full P&amp;L responsibility for Mondelez’s eCommerce business in the region - leading a rapid growth agenda across China, India, South East Asia, Australia and Japan. Having lived and worked extensively across Asia, he has a unique insight into the consumer and the eCommerce revolution in these markets. Prior to Mondelez he spent 10+ years in management consulting, most recently with Bain &amp; Company.